We are now 7 years old!!! Wow, what a ride 2017 has been. I'll keep this short since I am damn tired from trying to get all these things released. It has been a pretty great past year, we picked up lots of new series, dropped even more of them, recruited new members, bid our goodbyes to old ones. Still we have managed to complete certain big milestones like finishing up Magi and.... and..... insert something else here. Most of all, we want to spend this time to appreciate every one of the readers that have stuck with us for so many years. We at Sense Scans thank you, for spending your time with us, whether it be just reading, commenting, or even applying to join us. We hope to bring to you many more new series in this coming year. RIP batoto, you had a great run, you will be missed. We are looking for REDRAWERS! Please consider applying!! And thanks for keeping so many of my favorite mangas alive especially Kingdom! A big thank you for all of your hard work throughout these years. Oh man, it's been a while since I have been this hyped up from a Kingdom chapter!! Happy birthday to you all ! I don't think that it is a common facts to live this long for a scanlation team. So congratulations ! Edit: again, what a chapter ! Happy Anniversary~! Hopefully there are many more to come ^^ thanks for Kingdom btw~! 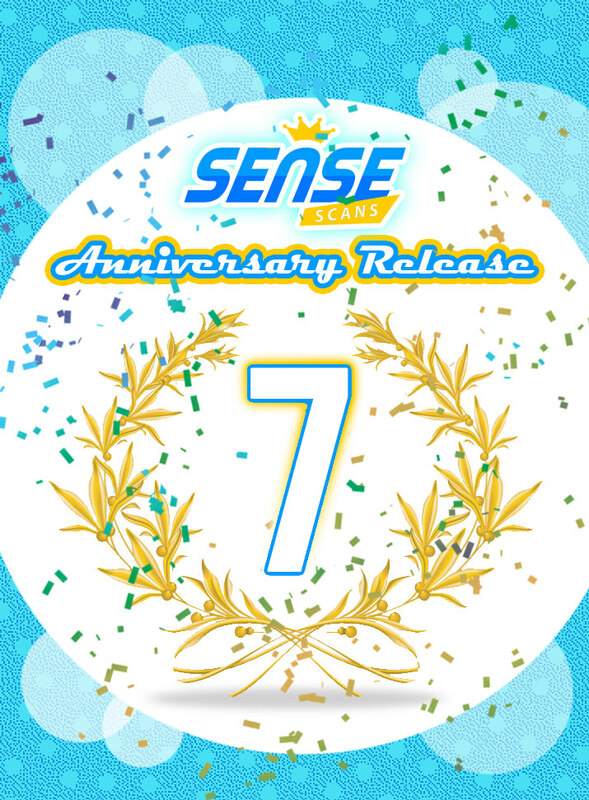 Happy birthdayanniversary, Sense scans! I was here for Magi and Sinbad but ended up discovering Shoukoku no Altair, which is still the most amazing random-find ever for me (totally got dragged in by the spread of Mah-kun in your release posts). Thanks so much for your amazing work and have a wonderful year ahead of you!